This April, 2019, they will release their third LP ‘Arrow’—an almost completely original suite of work injected with the compositional personalities of all 6 members. 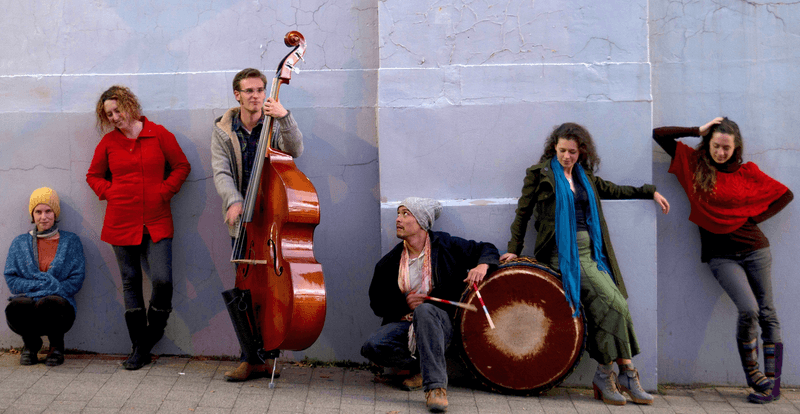 Chaika comprises musicians who have written for and performed with a truly diverse roster, including Monsieur Camembert, Nahko and Medicine for the People, Nicky Bomba, The Brandenburg Orchestra, Riley Lee, Mara! & The Martenitsa Choir, and The Song Company to name a few.